My skin type is Mediterranean. Take the free quiz to find out your skin type here. The Klenskin Kids Shower on Sunscreen SPF 30 and Spa Shower On Sunscreen SPF 30 are both liquid sunscreen soaps. They both provide a thick, white, lather when applied. The kid version has a pleasant strawberry-like scent. The adult, spa version, has a mild scent. Neither product left any residue after I rinsed it off. 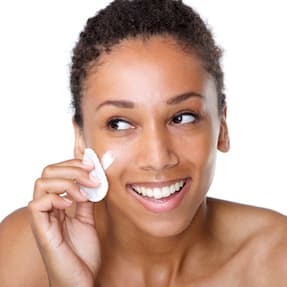 As a broad-spectrum SPF 30 sunscreen liquid soap, the purpose is to prevent sunburns along with early signs of aging caused by sun overexposure. You can purchase both the Klenskin Kids Shower On Sunscreen SPF 30 and Spa Shower On Sunscreen SPF 30 from the Klenskin website. 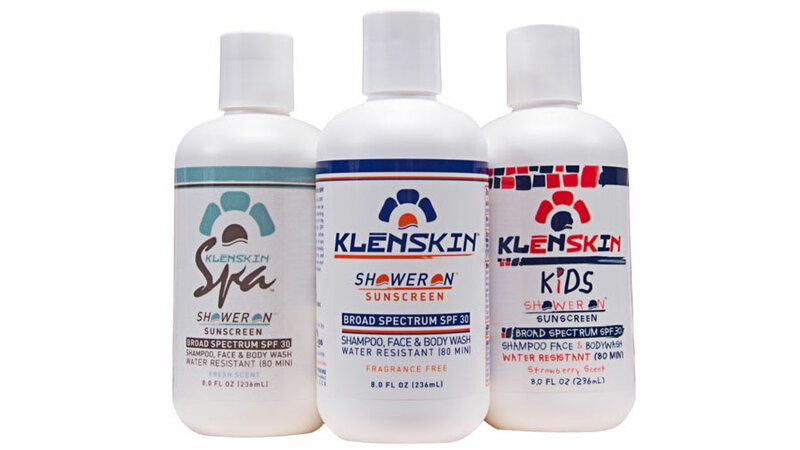 Amazon also carries the Klenskin Kids Shower On Sunscreen SPF 30 and Spa Shower On Sunscreen SPF 30. These products are both sulfate-free, paraben-free, PABA-free, phthalate-free, free of dyes, and hypoallergenic. They are vegan, gluten-free, and are not tested on animals. I applied the Klenskin Kids Shower on Sunscreen SPF 30 and Spa Shower on Sunscreen SPF 30 on different days, in the morning before spending the day by the pool. I followed the instructions to create a thick lather with the cleanser, left it on my skin for two minutes, and rinsed it off. The directions also instructed to reapply every two hours throughout the day, which I was able to do. The Klenskin Shower on Cleansers would be a simple addition to anyone’s morning routine. I did not enjoy having to reapply the product and shower it off every two hours. 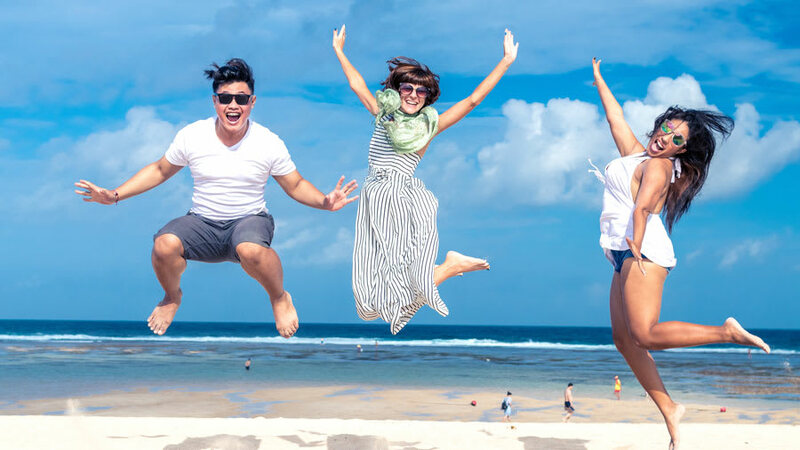 I fear that others may not be consistent with the reapplication step, and might make themselves more susceptible to sunburns and skin damage. I found both products to be equally effective, and I did not get a sunburn after using either product! I have tried the Klenskin SPF 20 Sunbar, and liked these shower cleansers slightly more because the application process was more controlled, less messy, and the product itself is kept contained in a plastic bottle. 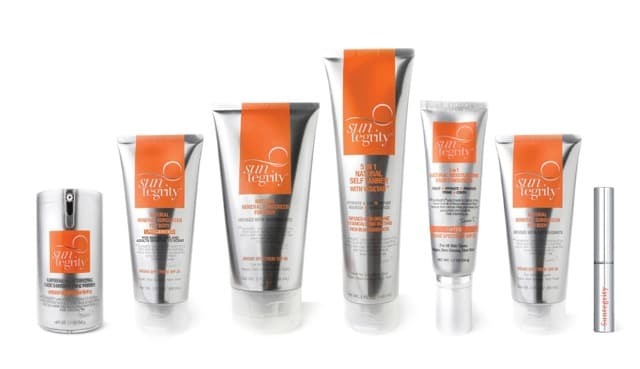 The Sunbar has an SPF of 20 where the shower cleansers have an SPF of 30, so they may be more sun protective. I happened to be near my shower during the day spent outside, but if others are not, I would recommend bringing another form of traditional sunscreen to reapply every two hours. 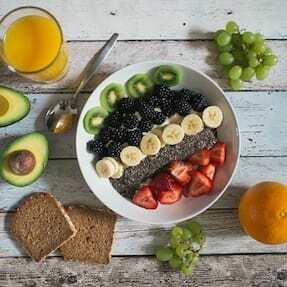 I think these products are unique, and I like that they can be used as part of one’s morning routine. I think the Klenskin Kids Shower on Sunscreen SPF 30 would be great for families with small children. I would definitely recommend these products. Again, if reapplication of the shower cleansers during the day might be challenging, I would recommend a traditional form of sunscreen for reapplication to maintain full protection. 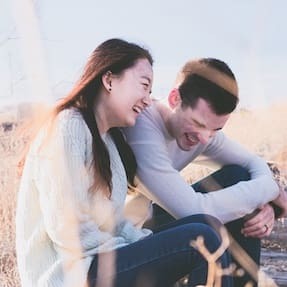 Regardless, people should wear sun protective clothing and use a sunscreen as their primary approach to sun protection. Is your skin type sensitive to the sun?